CBD oil Jacob Hooy raw 10 ml – 2.75% from Limmen in the Netherlands. 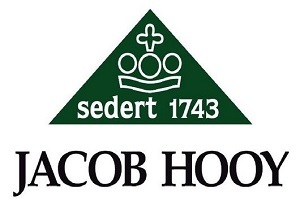 Jacob Hooy was founded in 1743 and is a royal purveyor (a company that supplies products to Royalty). In the last two years, Jacob Hooy has also concentrated on the development of CBD products; and not without success. 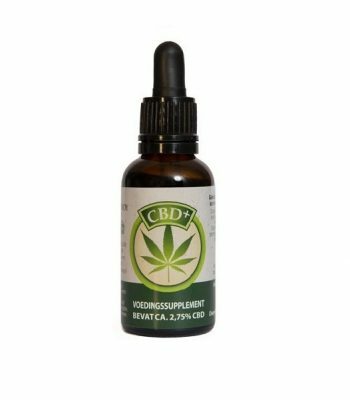 A number of excellent CBD products have been the result. 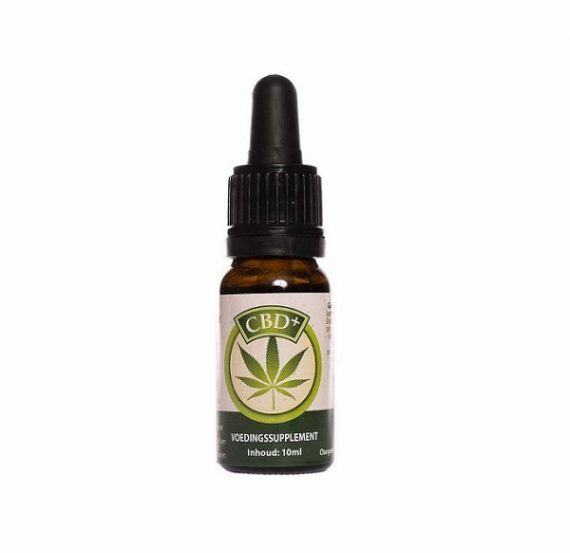 Want to buy this CBD oil raw 2.75% (10 ml) by Jacob Hooy? In 1743, Dutchman Jacob Hooy opened a little shop at the Nieuwmarkt in Amsterdam to sell herbs and spices. The little shop soon expanded into a large (family) business. Now, about 275 years later, this name still stands for quality and they supply their wholesale as well as retail products all over the world. In 2016, royal supplier Jacob Hooy also started to pay attention to CBD. 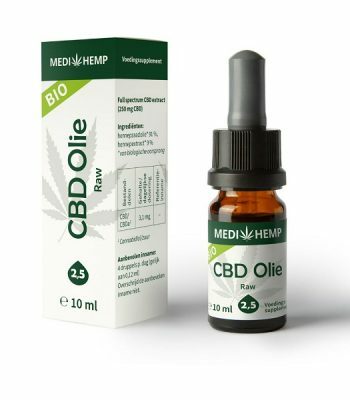 Since then, they have put various CBD products on the market: CBD oil, CBD cream, CBD skin oil, CBD soap and CBD lip balm. What is a royal supplier? The title ‘by Royal appointment’ is a Royal title of honour awarded to small and medium-sized businesses that do not necessarily need to deliver to Royalty. It is awarded to companies that have existed for at least one hundred years and have a very good reputation in the region. They are distinguished by quality, reliability and consistency. To comply with European legislation, every batch is examined in a laboratory for correct CBD content, pesticides, microbiology and heavy metals. All of the analysis reports of the above investigations are kept in the office at Jacob Hooy.